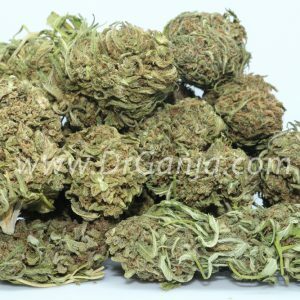 CBD hemp trim from the Sapphire strain consists of trim, shake, small nugs and depending on the batch, a few seeds. Both hemp trim and shake can be used to make CBD oil concentrates or for cooking purposes; Seeds may grow if planted under the right conditions. Sapphire is a high beta-myrcene strain that typically yields high CBD concentrations. Good for chronic pain and inflammation. 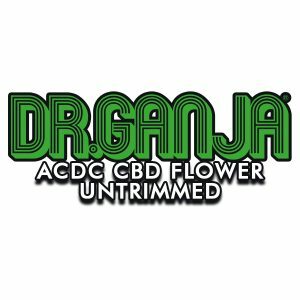 Like every other Dr. Ganja item, this product is shipped discreetly and directly to you. Contains less than 0.3% Delta 9 THC, so you won’t feel the intoxicating effects of THC while supplementing with CBD. Q How much would you need for a good batch of vape oil? Do you know of any techniques besides RSO technique to make oils? I use the RSO method it just seems like it is not thick enough for me . However it tastes great and keeps the terpene profiles pretty well . One vmcan always do better is why I am asking. 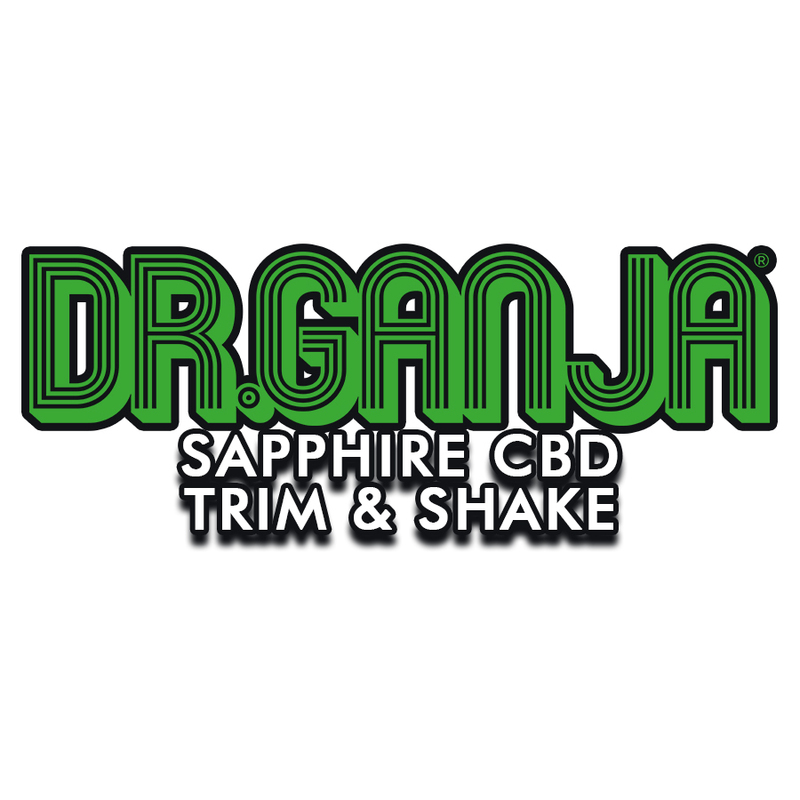 A The sapphire flower contains 13.49% CBDa the cannabinoid profile can be viewed here https://www.drganja.com/sapphire-cbd-flower/ Trim and shake will usually have about 30% percent of the CBDa the flower has. A Assuming that it contains 18% CBD, you would have 10,000 mg of CBD present. Combining it with 500 tsp (10 cups) of oil would yield 20mg per tsp. Q do you know when you will have more available? The ordering process was easy. It took 5-6 business days for delivery from CA to MA. I wish a same-batch testing analysis was included. Without that, dosing is difficult, short of home CBD kits or purely subjective usage testing. It was about 50% leaf shake and 50% tiny buds. More tiny buds would have been nice, but at the price paid I can’t complain. Weight was correct. I found 12 seeds, which may be viable. Product was not at all sticky, in contrast to bud shake I’ve purchased elsewhere. Aroma before and after decarb was pleasant, and not overly strong. I’ve only used it to make one batch of simple cold tincture so far. (Using an Ardent Leaf appliance I decarbed 8gm of finely ground shake. I addded 6oz Everclear 190 and let sit 24hrs, shaking occasionally, straining twice with coffee filters.) This batch was milder in taste than CBD hemp tinctures I’ve made with Elektra and Suver Haze, purchased elsewhere. The subtle effects CBD products are hard for me to identify, since it has no psychoactive effect. I’m testing 30+ drops of this batch in a cup of coffee, or in 1tsp water sloshed around my mouth. Sublingual alcohol tinctures burn unless diluted. This batch may have a slight effect on inflammation, a type of neuralgia, and decreasing social anxiety. More testing is needed. I purchased a pound of the shake. I’m so glad that I did. Sure there stems, some leaves but it was mostly bud. Not nuggets mind you but small to medium size buds. I’ve used a fair bit of it to make a tincture. The effects are reported to be very strong, relaxing and the user in question was taken aback by it. He also smoked it and was also happy with the effects. Looking forward to trying it myself tonight. There were also about 20 seeds in the batch! Thanks so much! With any luck, I’ll be sprouting my own CBD Hemp in a couple of weeks. Totally worth the price ($300) for the pound. It’s more than I know what to do with lol. smells and tastes great. pulled out and kept back a bit less than an ounce of small bud pieces. could have pulled out more bud pieces but they were really small and wanted to keep some in for my concentrate. the rest being stems, leaves, shake and a small amount of seeds have been decarbed and are soaking in alcohol. best/cheapest source i am aware of by far to aquire buds and concentrate material unless you are a grower yourself. stoked and will buy again! Our favorite strain to bake with now! Wonderful flavor for my edibles!! Will buy again! Very nice citrus like flavour and relaxing ..
It’s Great. Hope It Doesn’t pop up an UA for any chance I would have to take one. good cbd strain, over priced honestly. I found a dead ladybug in it and threw it away, made me wonder if there where any others that had already been used and not noticed. I bought this to mix in with my medical marijuana. It has helped stretch my budget substantially. The pressure in my knees has been significantly less, as well. I look forward to trying their whole flower products soon. This is only my second time trying CBD flower and this is great, there is a very good amount of small buds, and the shake/trim is very nice not a bunch of fan leaves. It is good for my pain ,very relaxing and calming also. It is well worth the money, Dr.Ganja has a great product. Exactly what I expected. Made a bunch of joints to break it in. Would probably be good to make edibles or oils with as well. I am very happy with the trim and shake. The quality was satisfactory and it delivered in about 4 days. It was really good to make oil with!! This product is great for anxiety related illnesses and conditions. It arrived in a timely manner. The only downside is the taste of the Juicy Fruit Flavor when prepared as tea is a taste that is harsh. In addition the CBD levels appears to meet expectations thus far, overall Great Product for managing anxiety and regulates the stress without the effects of the THC. Price is comparable and not a Masked Robbery as most merchants are today especially via internet. Truly recommend for those whom understand Shake and it’s properties and minerals for relief and reduction towards healing. WOW! It makes for amazing salads. to stretch whatever else you may have. Amazing on its own. Im learning that Dr Ganja, carries top quality products. i got this package in 4-5 days…. i thought cbd doesnt get you high… i need it for my anxiety, and i heard CBD rather than smoking weed with THC would help…so i get this, smoke a joint and i kid you not, i got high as hell to the point i had a panic attack just like the other weed…some of yall might think is a good thing and if you do then i recommend 10000% because it doesnt get you high as hell but for ME personally, it caused a anxiety attack and i think i will stick w the oils. Package came in 4 days. Out of the 60g I got 14g of flower, all small nugs but good to smoke, quite a few seeds too. Was more harsh than expected and did make me high but was definately more relaxing than regular weed. I’m planning to make the rest into a tincture or maybe brownies. 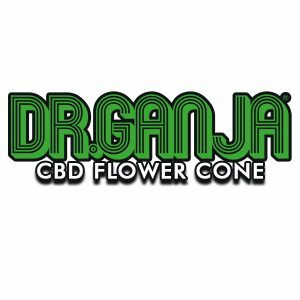 Best overall cbd website I’ve found on the whole internet. Thanks again. The package came in 3 days! The amount of cbd flower is okay. But the smell is moldy and the taste is a little funky its has seeds and huge stems here and there. But again you are paying $48 for 60gs of shake and stem. Thank you Dr.Ganja for this great substitute you sent. We are more than pleased with the effect, as we use it for pain and insomnia. It certainly works for us. We only use it to make tea and has given us the best pain free sleep we’ve had in too long. My reason for not affording it 5 stars simply the harsh taste it leaves in the back of the throat. I will continue to experiment with adding honey and cinnamon but will not stop drinking it. THANKS AGAIN! It’s more than what expected. Not any seeds, very little stem. Over all good just down fall is it has a bun taste or harsh taste when smoke. First time order an shipped fast pretty good. This is nice real calm an relaxing. Didn’t know what to expect even the wife liked it, but would like more of a fruity taste but over all good. I didn’t know what to expect but the description was very accurate and everything in the description is exactly what I found in the contents of the package. I’m quite happy. Overall it was a pleasant experience to smoke, there wasn’t many stems to deal with. It was mostly leaves but I still got the desired effect. Great stuff here that made for good extractions(coconut oil in magic butter machine). Found plenty of seeds which was an awesome surprise. I snacked on some seeds and kept a bunch for future grows if I’m ever allowed the chance. I like the smell of the product. Nice pungent weed smell. I have only used it to make tea so far. The taste of the tea is bitter. I need to try vaping or smoking to see what that is like. I’m sure I will try other products. Very effective, smooth tasting with instant satisfaction.